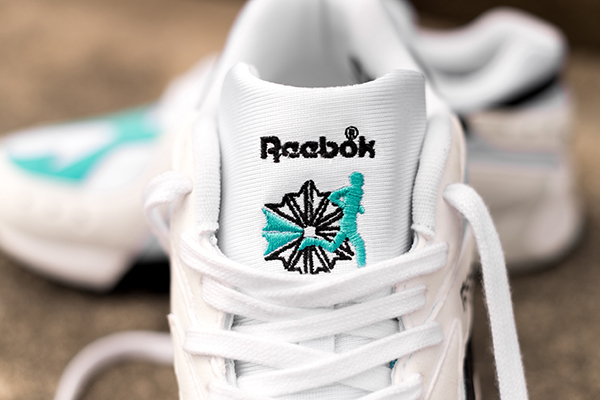 Fresh for 2018, Reebok are reissuing a lesser known silhouette from their archive. 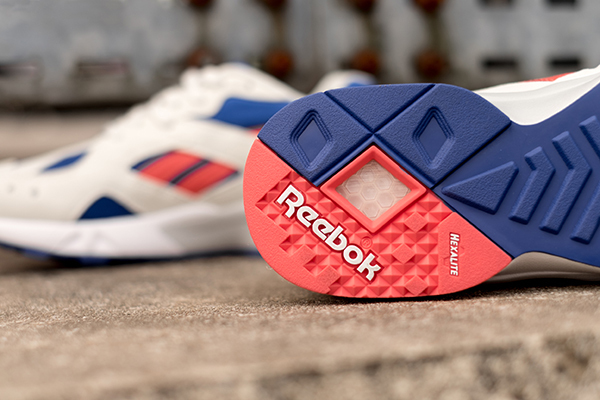 After a 25-year hiatus the Aztrek OG is back! 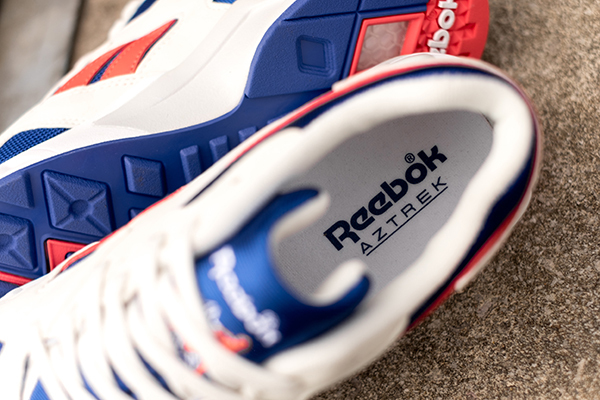 Originally designed in 1993, the Aztrek was created with all terrain activity in mind. 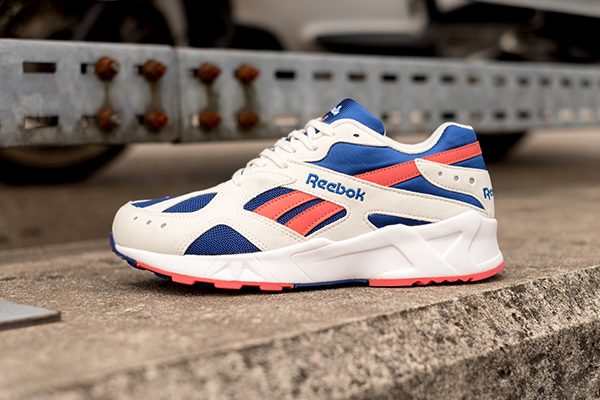 Iconic with Reebok aficionados the Aztrek was created by the legendary footwear designer Christian Tresser, who was responsible for several classics of the era. 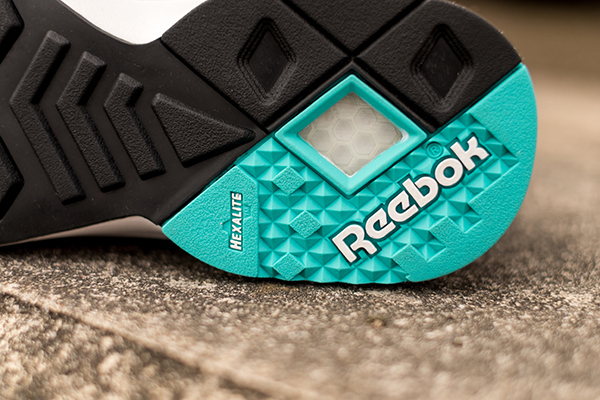 The Aztrek also featured Reebok’s futuristic ‘Hexalite’ technology system, which was created using hexagonal cushioning to soften impact during activity, with 4 times the durability of EVA foam. Unique looking with its asymmetrical toe detailing and diamond stud outsole, the Aztrek’s design merges function with style, embodying a truly 90s aesthetic. 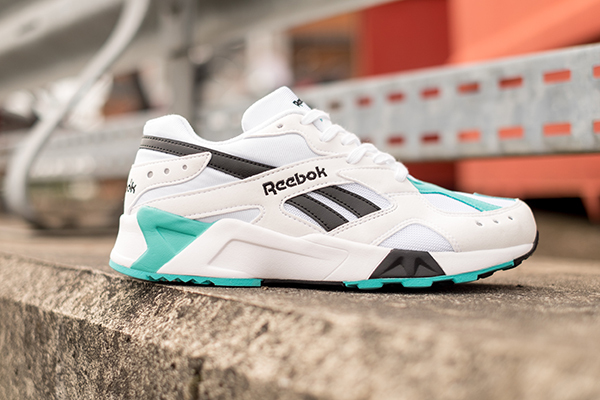 Fast forward 25 years, the contemporary reissues are an accurate re-interpretation of the 90s OG’s: constructed from mesh upper with suede underlays, the low-cut design features a durable diamond patterned rubber outsole and ‘Hexolite’ cushioning system in the midsole for added comfort. 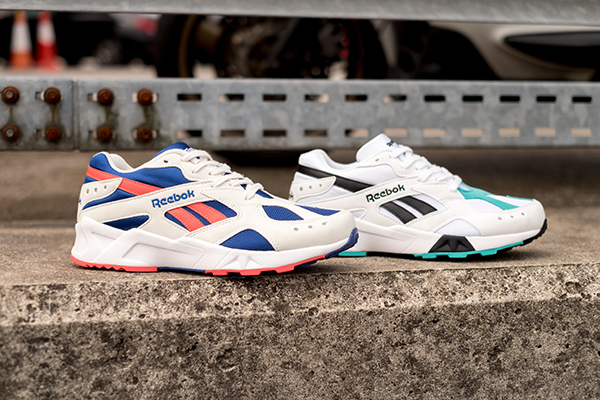 Those with a keen eye will also notice that Reebok are releasing the Aztrek’s in two OG renditions; white, teal & black are joined by cream, royal blue and pink. 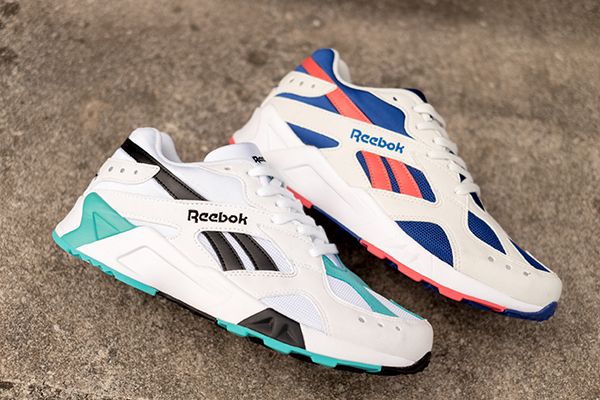 Both colourways of the Reebok Aztrek are available online and in selected size? stores, priced at £80.